There is a minimum and a maximum number of people that we take in a group so bookings are most recommended. 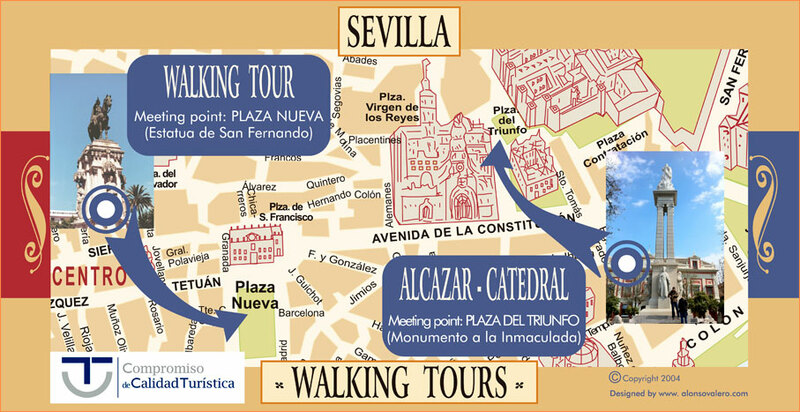 That helps us in our planning of tours and how many guides we need on given dates. 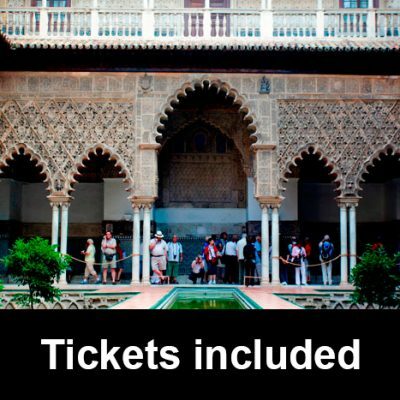 To secure spots for this tour, please fill out the form or give us a call once you are in Spain on the number 0034 616 501 100. After reading about Concepcion’s tours in Rick Steve’s SPAIN, we had to try. 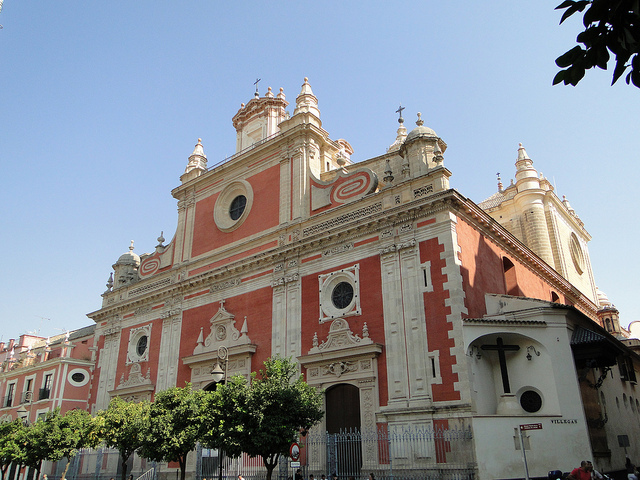 We’ve been in Seville for 2 weeks in a spanish immersion course and still learned so much on her City Walking Tour. 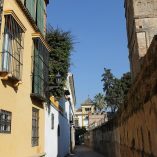 She’s knowledgeable, funny, seamlessly answers questions as she shares information and directs our path, and also keeps youth engaged with relevant Seville happenings and must eats. Great value and a pleasure! Dear Keith and Connie, it was easy to make you happy. You are an adorable couple. Keep on having fun in your very long, long trip. All the best. Hasta siempre, amigos. 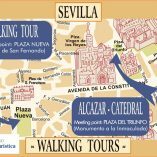 A wonderful walking tour of the heart of Sevilla with the wonderful Concepcion! A great activity for our first morning so that we could get some history, advice and orientation for the rest of our stay. Well worth the money! The group was small and had a wide age range, and Concepcion provided discrete listening devices so that she didn’t have to shout and we could walk in a loose group while still being able to hear her commentary. 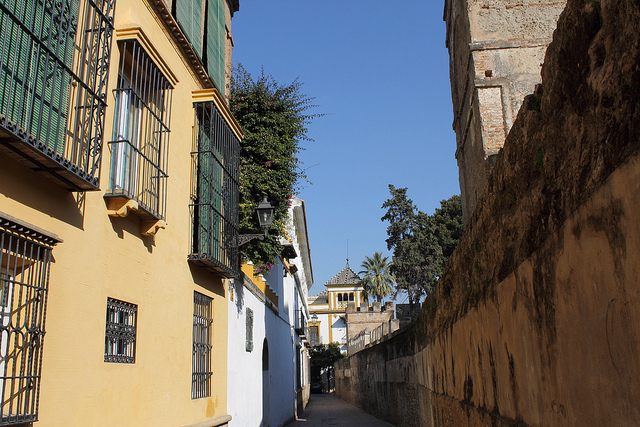 We also took the Alcazar tour and enjoyed it just as much. Concepcion was wonderful, we arrived late due to travel difficulties and had to delay our tours. She was so flexible in helping us out that she deserved five stars before we even arrived. 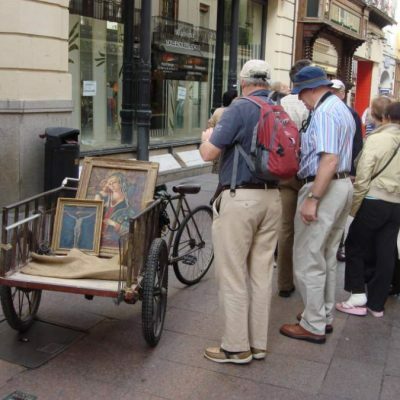 On the tours, we actually were a large enough group that we split off with Alfonso, and he was also a very friendly and soft-spoken person who knew Seville very well. We will happily recommend touring with this group, and should we return we will try to cover any tours we have missed! 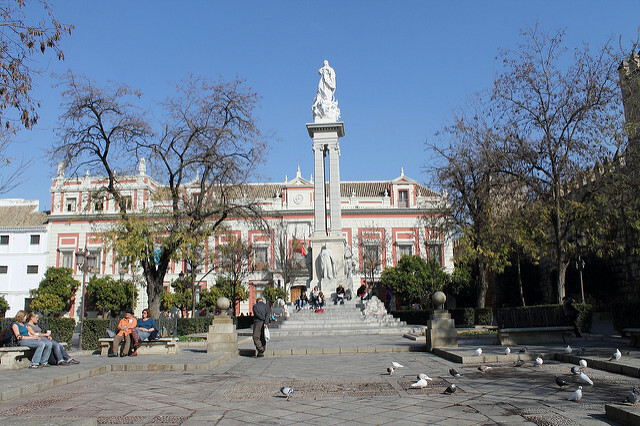 In a couple of hours we will help you understand the city through a historical and artistic point of view. We will also talk about events which are going on while you are in town as well as give you some shopping and eating tips. 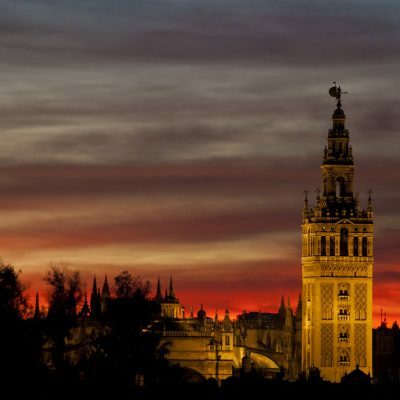 You will be able to plan your time better and maximize your Sevilla experience. The pace of the tour is easy going and not physically demanding. It is a pleasant walk in good company. We keep our groups small but still you will be provided with a whisper system so that you can always hear the guide perfectly. Monday to Saturday (except for holidays) at 10.30 am and lasts approximately two hours. 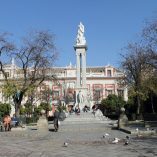 The meeting point is in front of the central statue in Plaza Nueva (King Fernando on horseback).